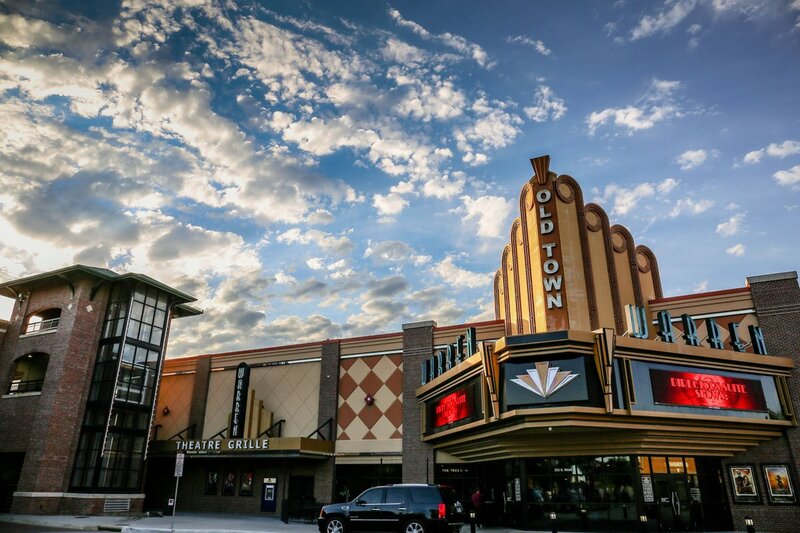 Old Town is in the heart of Wichita, Kansas. A bustling shopping and entertainment district, Old Town is home to more than 100 different businesses and is a sought out destination for its restaurants, shopping, and things to do. Along the brick-lined streets are a collection of converted brick warehouses dating back to the mid-1800s. Built with brick and native limestone accents, these distinctive architectural features define the character of Old Town. Visit all the Old Town businesses at oldtownwichita.com. For information about the Old Town Association, contact oldtownassociationsecretary@gmail.com. Thanks to everyone who joined us at our Mixer on 3/13! We hope to see you at the next event in May!